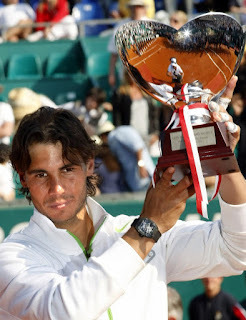 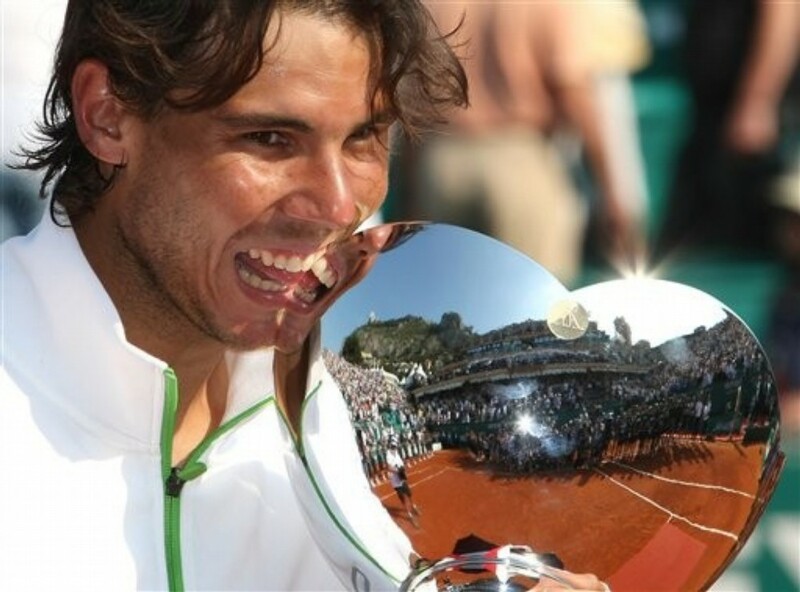 Rafa Nadal wins a historical 7 in a row at Monte Carlo Rolex Masters 1000 event, he wins his 19th 1000 Master Shield title. 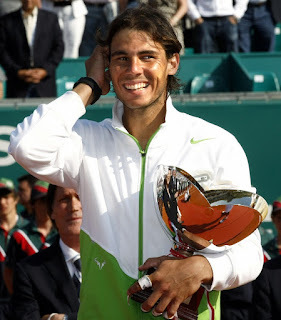 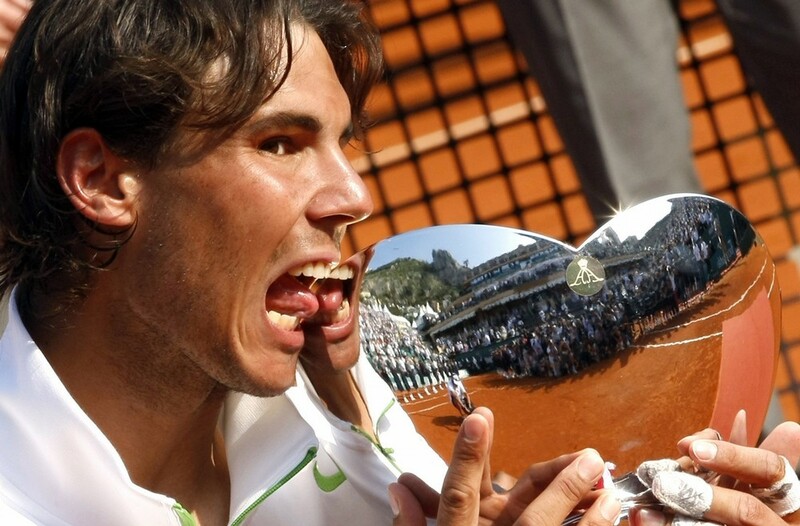 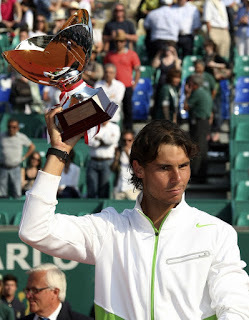 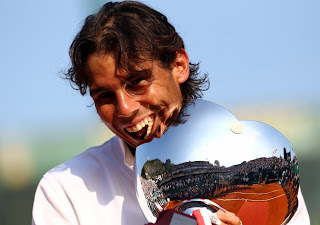 Rafa remains unbeaten on clay since 2009 with his one loss at Roland Garros. The top-ranked Nadal chalked up his 37th straight win at the clay-court event, where he has not lost since 2003. It was his 44th career title and 19th at a Masters event. 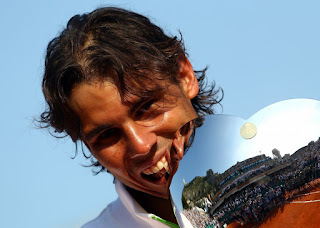 "It would have been impossible to imagine a few years ago winning seven titles here," said Nadal, who is favourite to retain his French Open title in May. "I'm a lucky guy to have done this by age 24. I'm really enjoying everything." 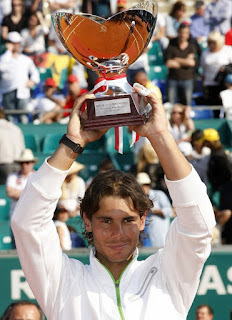 He added: "This was a very important win for me. 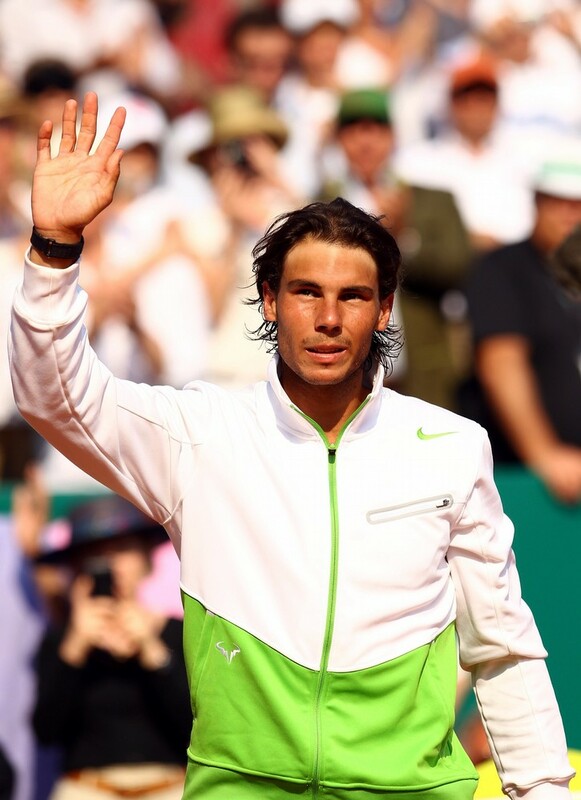 "I don't think about defending points from previous years, only about playing well. 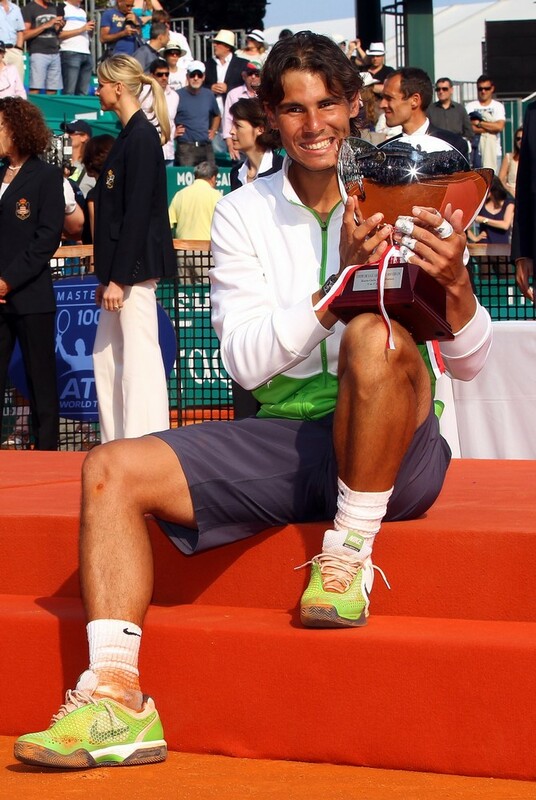 I just keep trying to improve every day, train humbly and improve. 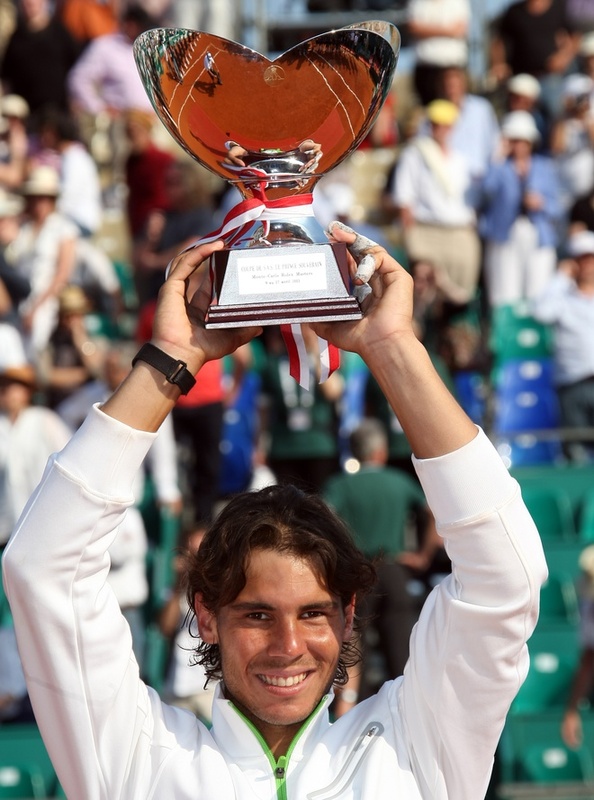 Winning this week was so important."